Yeah, that type of day pretty much wipes me out. 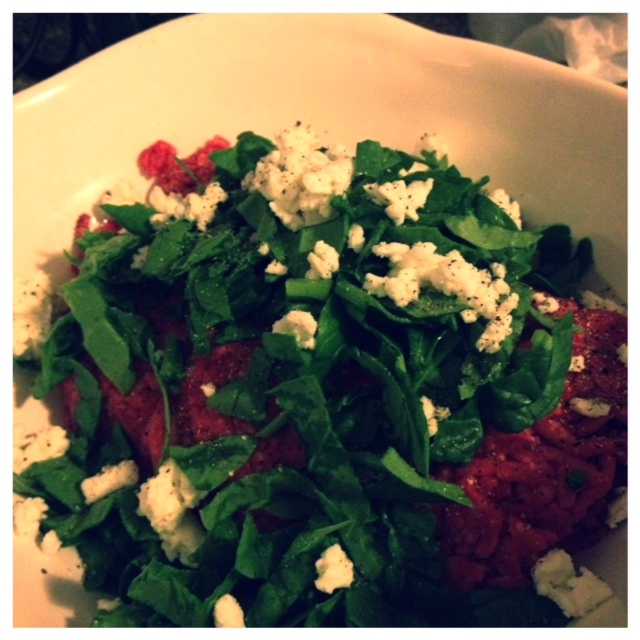 But it feels good to get a sweat in, have a nice healthy dinner, and make yummy lunches for the rest of the week! Eating healthy is all about preparation so my Mondays are key to that. Tonight for my workout I chose the Crossfit WOD called “Helen.” It wasn’t crazy intense but a good workout to ease back into the week. 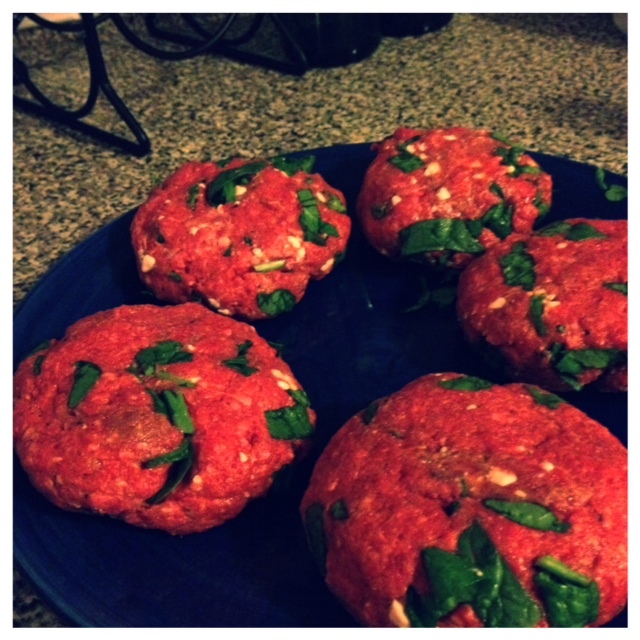 I’ve really been loving making different types of burgers for my Monday dinner / weekday lunches. They’re simple, especially on the grill, filling, and great as left overs for lunches. Combine all the ingredients in a bowl. I didn’t really measure the ingredients, just eyed it. Form the beef into 5 different patties. Place over medium heat on the grill for 5-7 minutes on one side. Flip the burgers and cook for an additional 5 minutes. 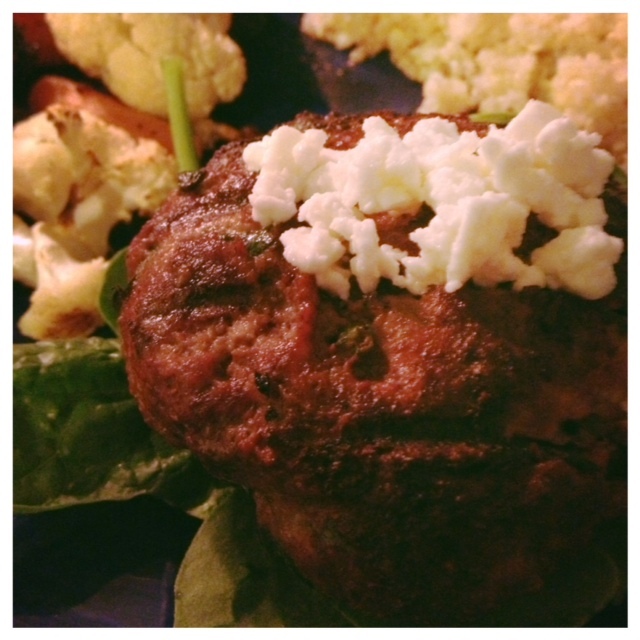 I paired my burger with some quinoa and roasted veggies. What a delicious meal! As I am coming up on my two-year yoga-versary, it’s nice to look back and realize what got me hooked after that very first class. I started practicing yoga at a time when I was a little bit lost. I had recently gone through a tough break-up and wasn’t sure about the future of my current job. Now looking back I realize it was just a big drop on the 20’s roller coaster ride. 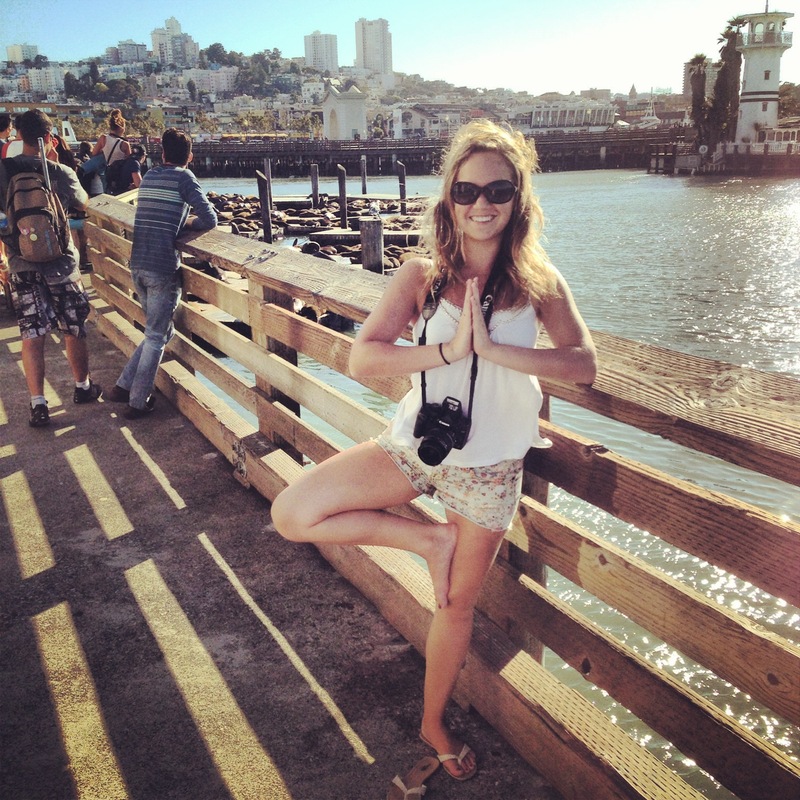 Discovering yoga has really helped me navigate through these crazy years of ups and downs. 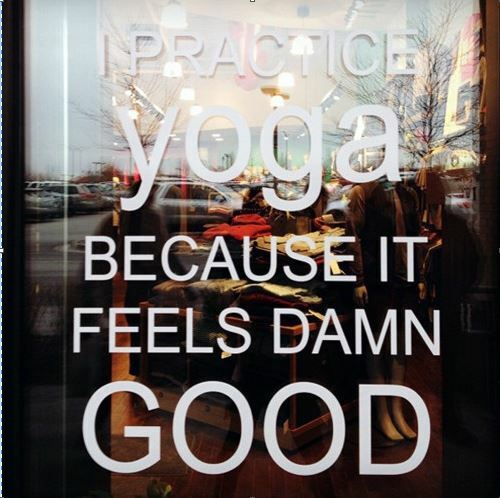 It is so much more than the physical practice for me. It centers me and grounds me and has really changed my perspective on a whole bunch of things. 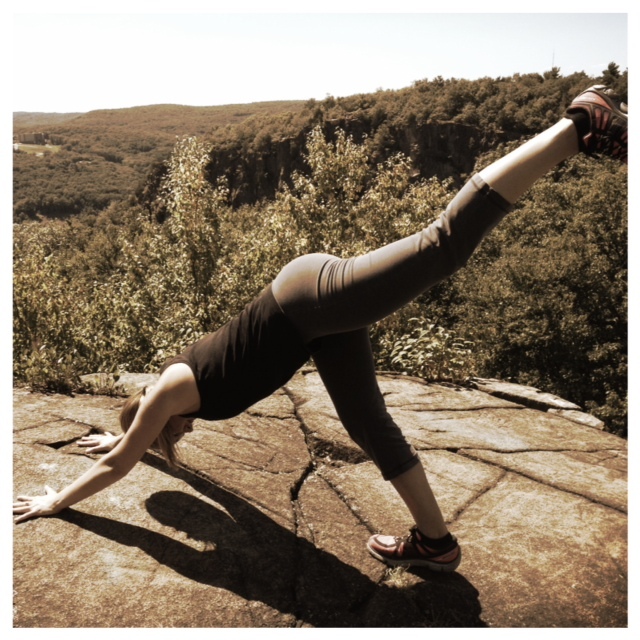 These are just some reasons why I love getting my down-dog on! It forces you to dedicate a portion of your day to focus only on your body, your breath, and moving to connect the two. Any worry, stress, anxiety, excitement, anticipation, goes out the door when you step on your mat. No shoes required. Simple but I love that you practice barefoot. It builds amazing strength and helps your body reach its full potential. Almost every class I learn that my body could do something I never thought it could. You can laugh at yourself. No matter how much you practice no one is ever going to get into every pose perfectly. Every body is different and that’s okay. Because if you fall over or on your face, you can laugh! Yoga has taught me to live in the present. You can’t change the past and you can’t control the future. Take every moment for what it is. 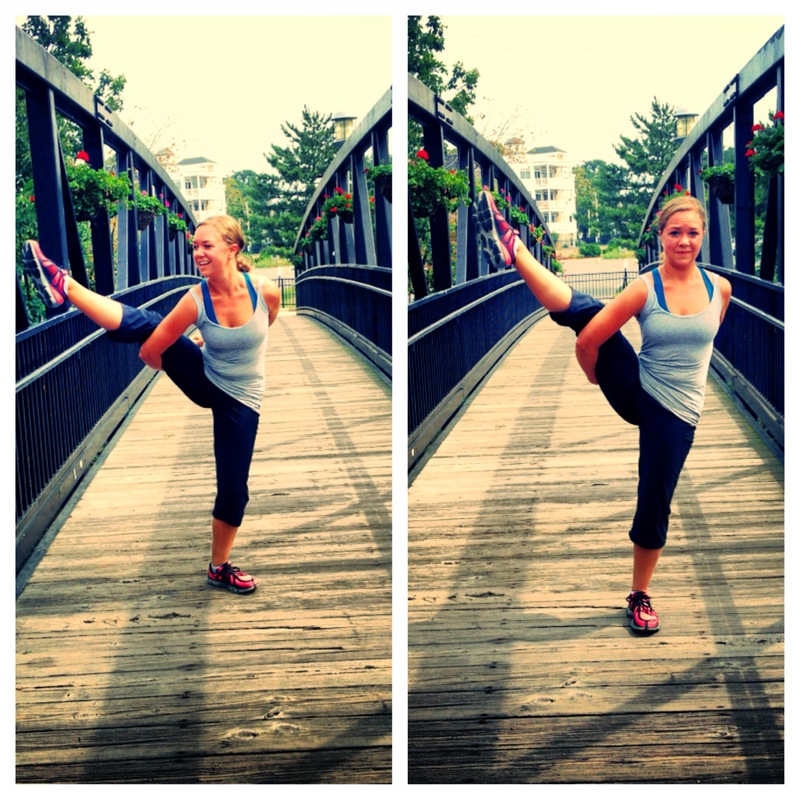 Find the joy when you nail that pose and accept when you fall down because you can always get back up. And that can be translated to all aspects in your life. 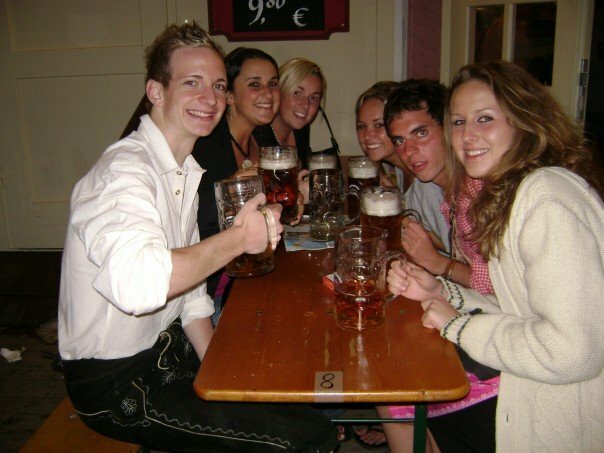 So it was six years ago this week that my 19-year-old self and two best friends were preparing to go to Oktoberfest…yes the real Oktoberfest. We had never been to Europe, did not speak German, and did not book any accommodation. 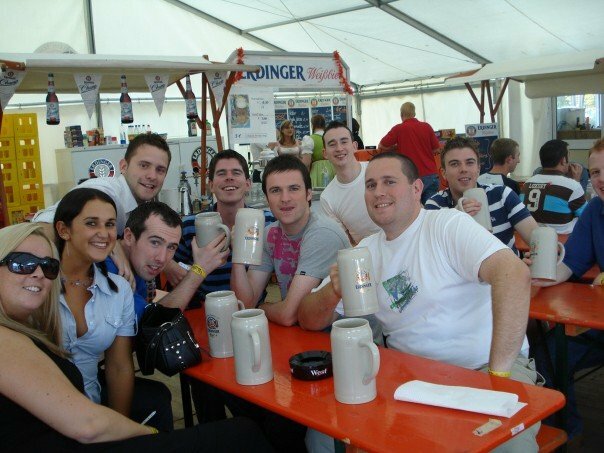 We did however have plane tickets to Munich and apparently very fearless attitudes. What an adventure! Here are a few of my tip-top tips. Keep in mind this is my advice based on a 3 day trip at the age of 19! Book your plane tickets far in advance. We booked ours the spring before. 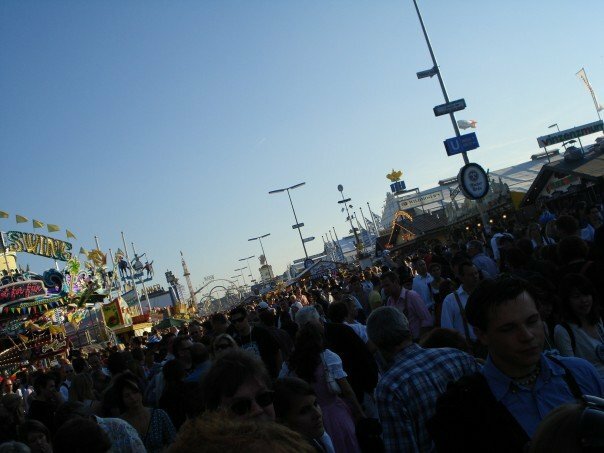 The festival is usually the last week of September into October. 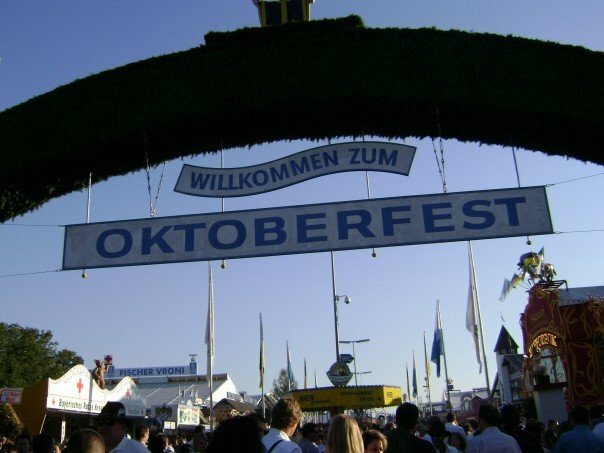 If on a budget, check out this camp site (Wiesn Camp). It’s super cheap, close to the festival (train ride away), clean, has shower/bathroom trailers, and a beer and food tent. Stick together. If you lose your friends it’s probably very unlikely you will find each other quickly. Be prepared to drink a lot of beer! 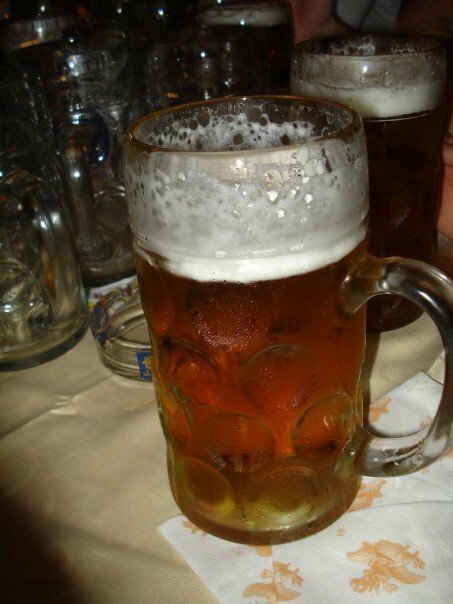 There isn’t a huge variety and they only come in one size – a liter! Try some wienerschnitzel! It tastes like fried chicken. I literally look back at this trip all the time and just think to myself “I can’t believe I did that.” It almost seems like a dream. This is why I’m going to show you how we navigated this trip through pictures – so I can remember myself! We arrived at the Munich airport. As you can see we were a little torn between being backpackers and cute tourists. We had no place to stay at this point. When in culture shock what do you do? Go to a familiar place – like Burger King (ooooor better try local food, and that’s how I discovered those amazing Burgers in Cologne!) This is where we got out the map and brochures and found a camp site to check out. 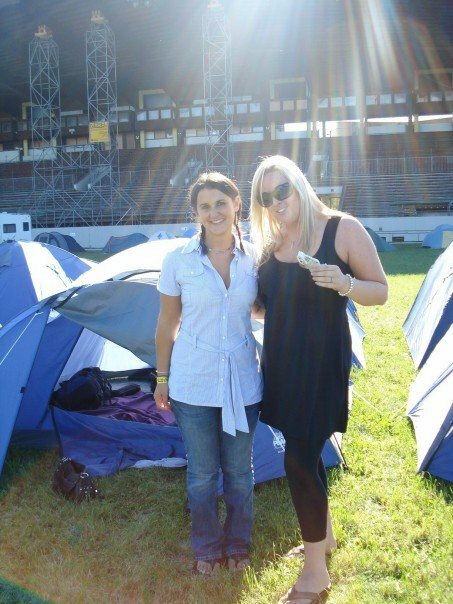 We made it to the Wiesn Camp, pretended to have a reservation, and got set up with this sweet tent! Now looking back it actually was a great place to stay on a budget. It wasn’t too cold at night, they had a common area that was a great way to meet other travelers, and it was cheap! We met a great group of guys from Ireland right off the bat. They seemed really nice and like they knew what they were doing – so we decided to stick with them the rest of our first day at the festival. We were glad we did! There were thousands of people! We were very careful to stay together the entire time. As long as you do that you’re good. It really feels like a movie while there! We got close with the Irish guys quickly! 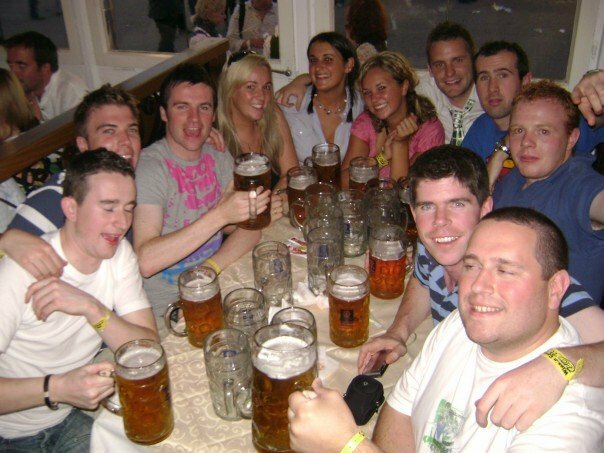 We also kept up with them….that’s a whole lot of beer! 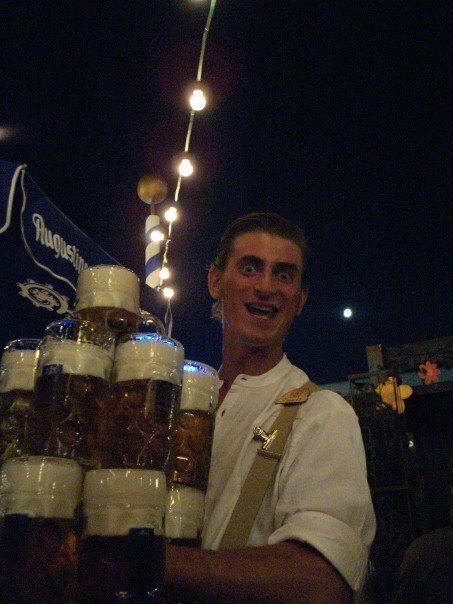 This was one of the German waiters. To realize how much beer he is carrying!? The next day we tried to be a little touristy and walked through downtown Munich. 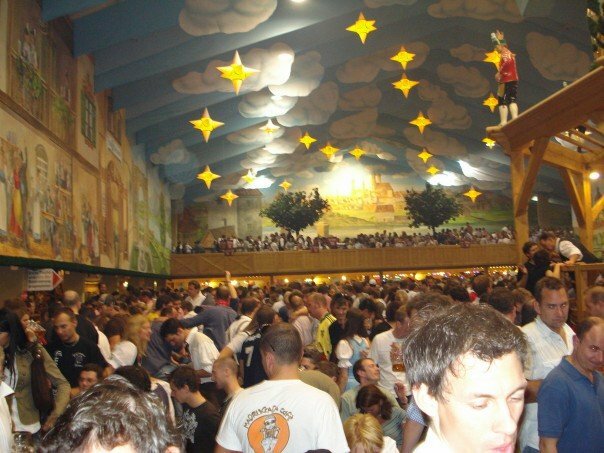 The inside of one of the beer tents. There are so many people in these tents! At one point every person in there broke out in some type of sing-a-long. Again, it was like living in a movie! 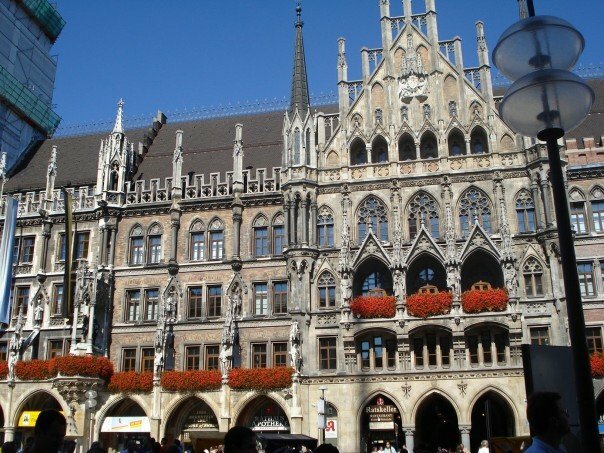 We needed proof that we went to Munich so we found the office where they stamped our passports!